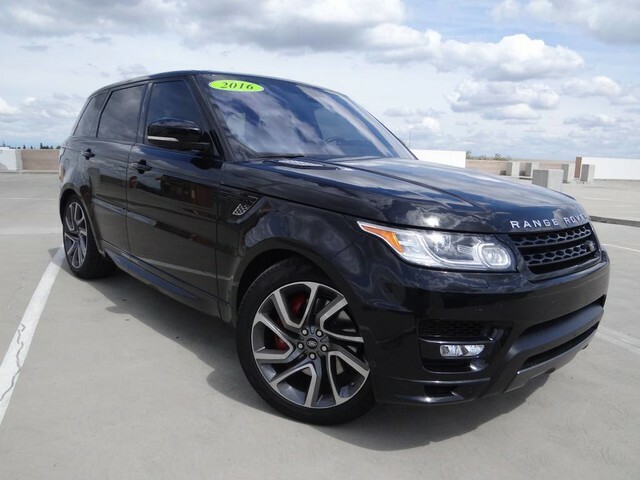 Check out this gently-used 2016 Land Rover Range Rover Sport AUTOBIOGRAPHY we recently got in. Original List price was $101,095. This vehicle is covered by Land Rover world famous CPO warranty. This Land Rover includes: GRAND BLACK LACQUER WOOD TRIM SANTORINI BLACK ROVER TOW PACKAGE Conventional Spare Tire Tow Hitch ADAPTIVE CRUISE CONTROL Adaptive Cruise Control Cruise Control CLIMATE COMFORT PACKAGE Multi-Zone A/C Cooled Rear Seat(s) Heated Rear Seat(s) A/C Climate Control Rear A/C TAN/EBONY/TAN/EBONY, FULL OXFORD PERFORATED LEATHER SEATING SURFACES Leather Seats *Note - For third party subscriptions or services, please contact the dealer for more information. * Your buying risks are reduced thanks to a CARFAX BuyBack Guarantee. 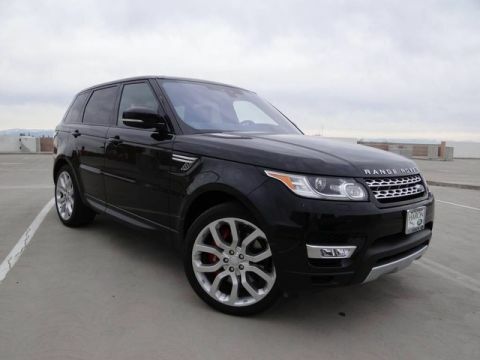 This is a well kept ONE-OWNER Land Rover Range Rover Sport Autobiography with a full CARFAX history report. Sure, every Certified Pre-Owned Land Rover is rigorously inspected. 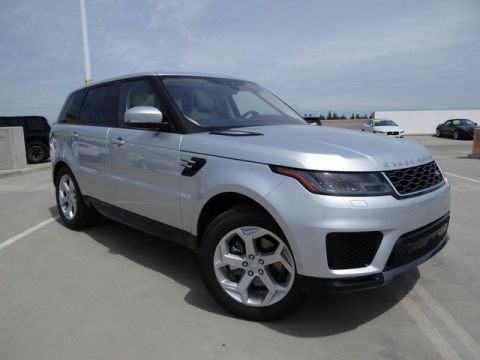 However, a Certified Pre-Owned Land Rover Range Rover Sport Autobiography from Haron Land Rover offers complete peace of mind. With this exceptional SUV, you'll get sport, utility, and comfort. The Land Rover Range Rover Sport Autobiography's pristine good looks were combined with the Land Rover high standard of excellence in order to make this a unique find. Simply put, this Four Wheel Drive is engineered with higher standards. 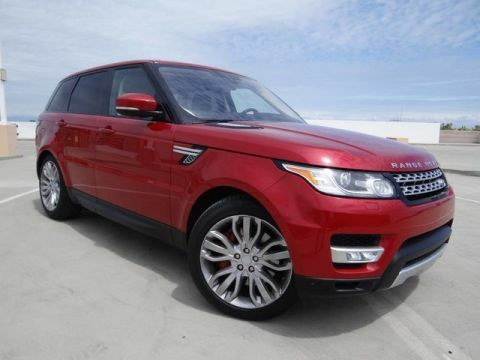 Enjoy improved steering, superior acceleration, and increased stability and safety while driving this 4WD Land Rover Range Rover Sport Autobiography. Intricately stitched leather and ergonomic design seats are among the details in which test drivers say that Land Rover Range Rover Sport is in a league of its own You can take the guesswork out of searching for your destination with this Land Rover Range Rover Sport Autobiography's installed Navigation system. Rare is the vehicle that has been driven so gently and maintained so meticulously as this pre-owned beauty. Amazing wheels help set this Land Rover Range Rover Sport apart from other vehicles like it.